New York (June 8, 2016, 8:14 PM ET) — British singer Ed Sheeran violated U.S. copyright laws by basing a portion of his hit song “Photograph” on a chorus from another song without first obtaining permission, according to a complaint by two songwriters who seek at least $20 million in damages. Martin Harrington, Thomas Leonard and HaloSongs Inc. — a publishing company owned by Harrington — allege that the chorus sections of their song “Amazing” are substantially similar to the chorus in Sheeran’s song, according to the complaint filed Wednesday in California federal court. 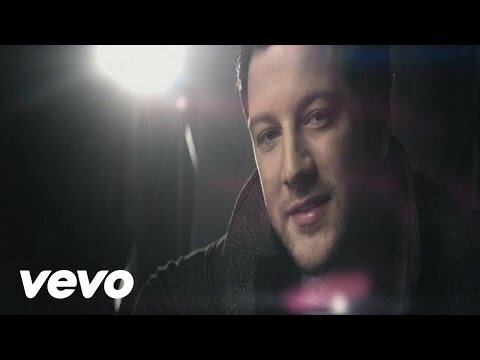 The songwriters claim that Sheeran and John McDaid, the co-writer of “Photograph,” had access to “Amazing” because a version of it was covered by Matt Cardle, the 2010 winner of the music competition show “The X Factor.” Cardle’s version of “Amazing” peaked at No. 84 on the U.K. singles chart and was widely played on various forms of media, according to the complaint. I can hear some similarities, but there are also differences. Will be interesting to see what happens with this one. White Knuckle Gaming v. Electronic Arts - EA shoots... and scores!